Don’t give out the same ol’ boring Valentines this year. 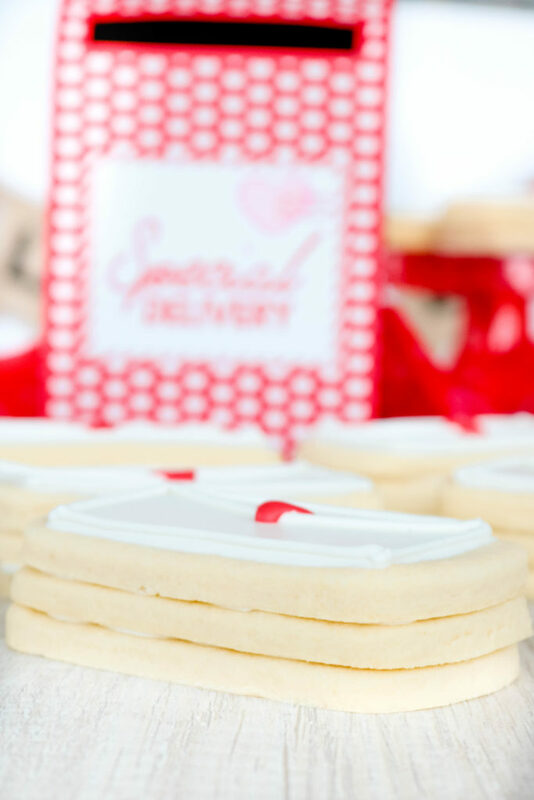 Surprise your special someone with these Surprise Inside Love Letter Sugar Cookies. 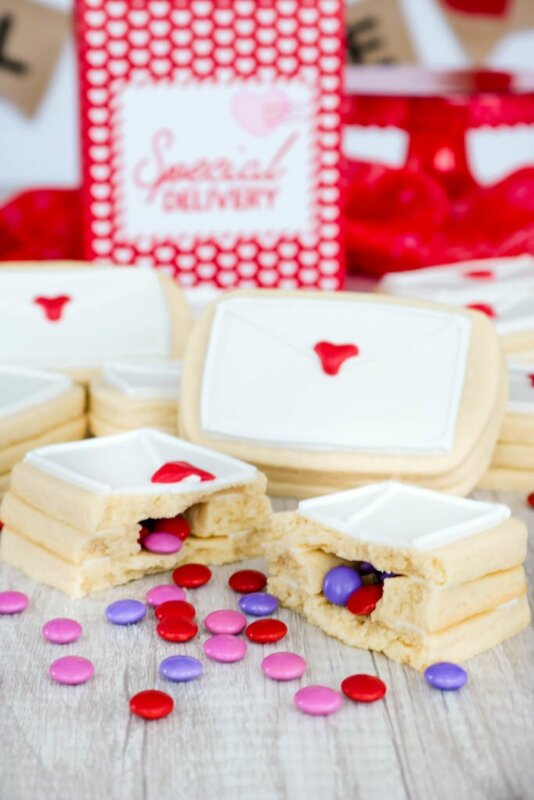 Soft sugar cookies are shaped like envelopes, stacked, and then filled with a sweet chocolate candy surprise. 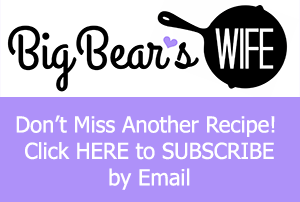 This recipe was created for Dixie Crystals by BigBearsWife, post and words written are 100% mine as always. Sugar cookies were one of the first desserts that I attempted to make when first got married and I was hooked after the first batch. Not only are decorated sugar cookies delicious but they’re so pretty to look at too. I try to keep my sugar cookie decorating pretty simple because I don’t want to stress too much over cookies but I like just enough detail to make them stand out. 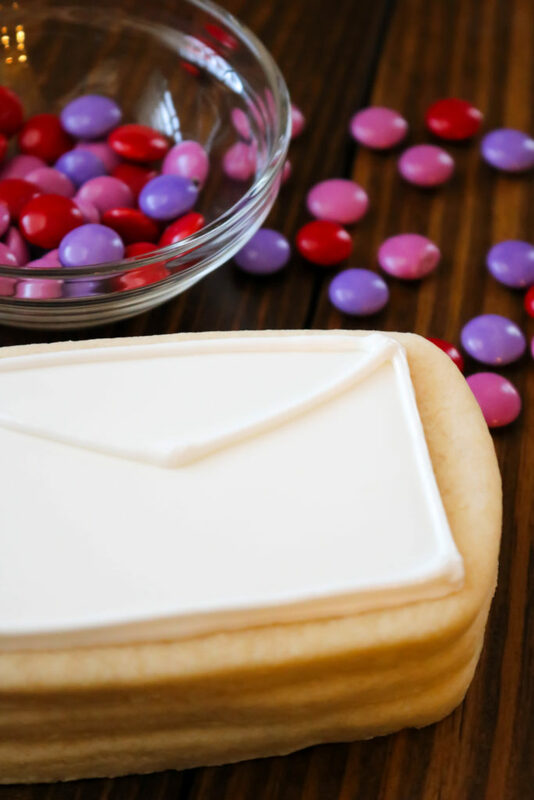 These Surprise Inside Love Letter Sugar Cookies are not only pretty and easy to decorate but they’ve got a fun candy surprise inside that makes these perfect for Valentines or really any time you want to tell someone that you love them! Let’s start with the #1 questions I got when I was telling people about these cookies! 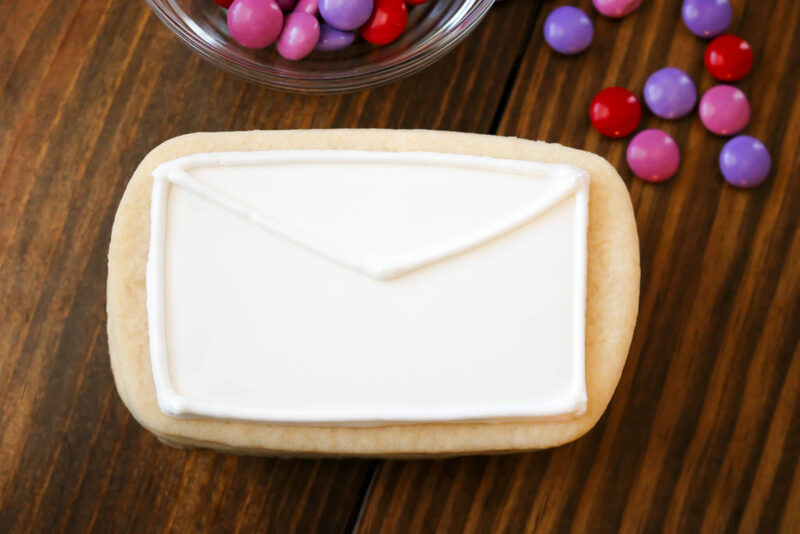 Do I need an envelope cookie cutter? Of course, you can always buy one but unless you’re going to be making tons and tons of envelope cookies over the next year or unless you just love collecting cookie cutters, you don’t need one for these cookies. 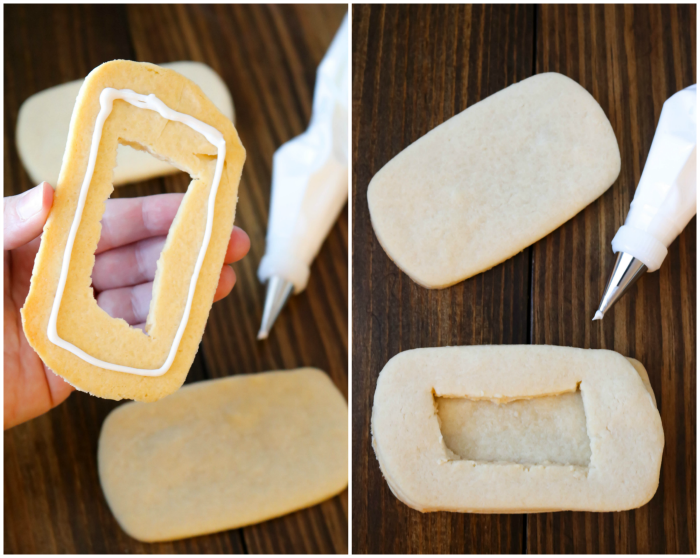 A rectangle cookie cutter will work too if you have one but you don’t need to go out and buy one of those either. 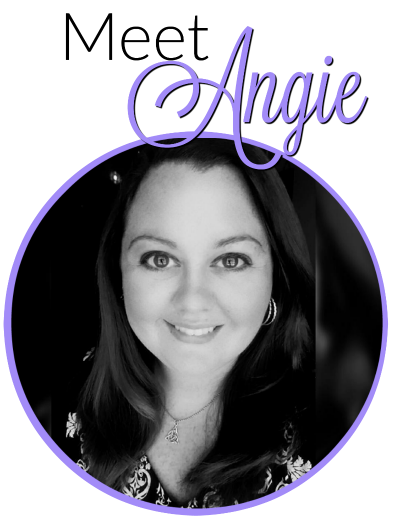 I have a giant collection of cookie cutters but they’re packed up in the garage right now so I’ve been working on using items that I already have around the house or inexpensive items that I can make work as a cookie cutter. For example, I do not have an envelope cookie cutter. I don’t really want to buy a $5 cookie cutter that I’ll end up using one time (maybe twice). So, I bought these little rectangle containers at the Dollar Store and they worked perfectly as my envelope cookie cutter for these. I can use them as envelope cookie cutters and I can use them to store little snacks for my son. Once you’ve made your dough, roll it out to your desired thickness (I normally go with 1/4 inch) and cut out 36 rectangle cookies. 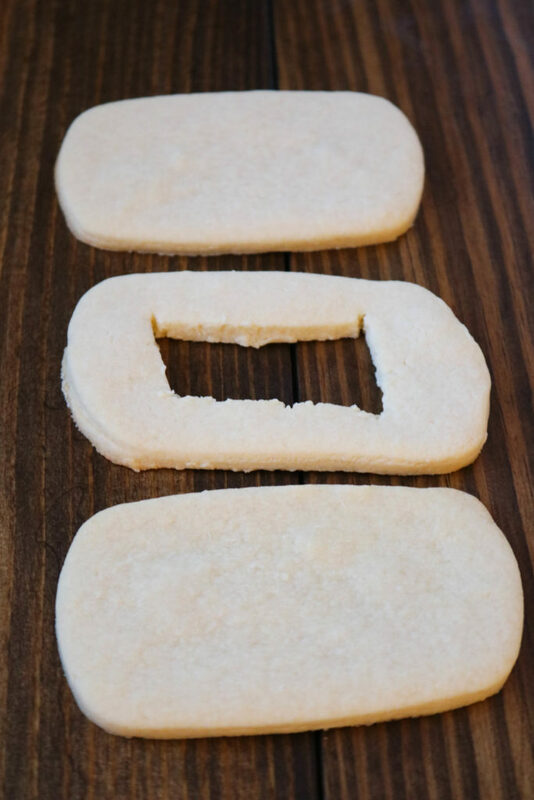 Then take 12 rectangle cookies and cut another rectangle out of the center. Once you’ve baked the cookies according to the recipe, it’s time to put them all together. 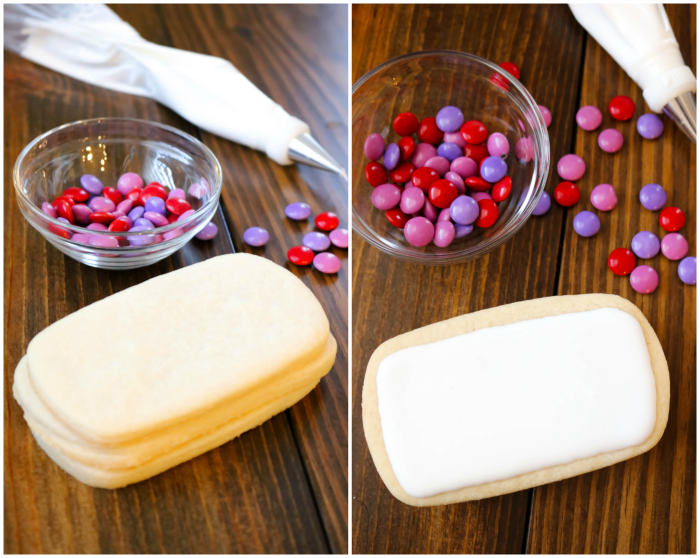 You’re going to need some royal icing to use as “glue” and to decorate these cookies. Make the royal icing and place a few spoon fulls into a piping bag. Start by placing a base cookie on a flat surface. Use the royal icing to “glue” the middle cookie (the one with the center removed) to the base cookie. Now it’s time for the surprise inside part of these cookie treats. 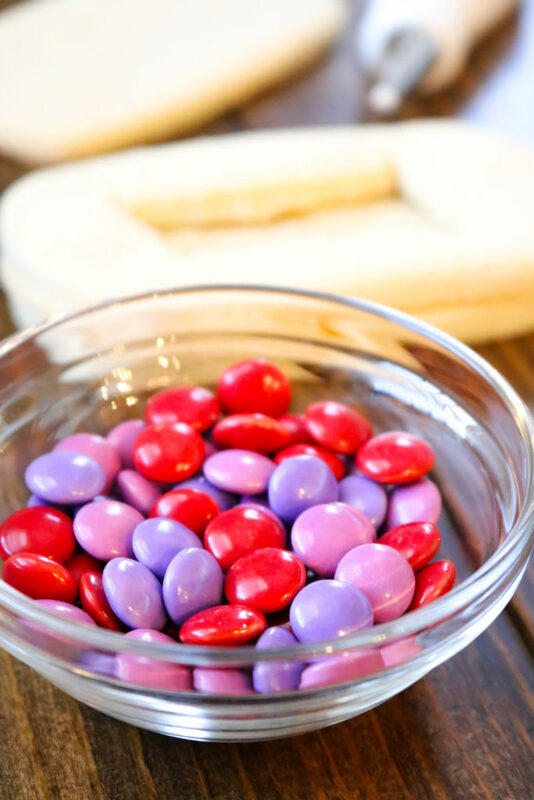 I used these pink, red and purple chocolate candies that I found at the dollar store (but I saw them at Target too!) but you could use any type of small candy that you like! Step 3: Finish stacking the cookies! After you’ve filled your surprise inside cookie with candies, just pipe white icing around the edge of center cookie and top with another solid cookie. You can let these rest for an hour or two for the royal icing to set or you can start decorating! Step 3: Time to decorate! 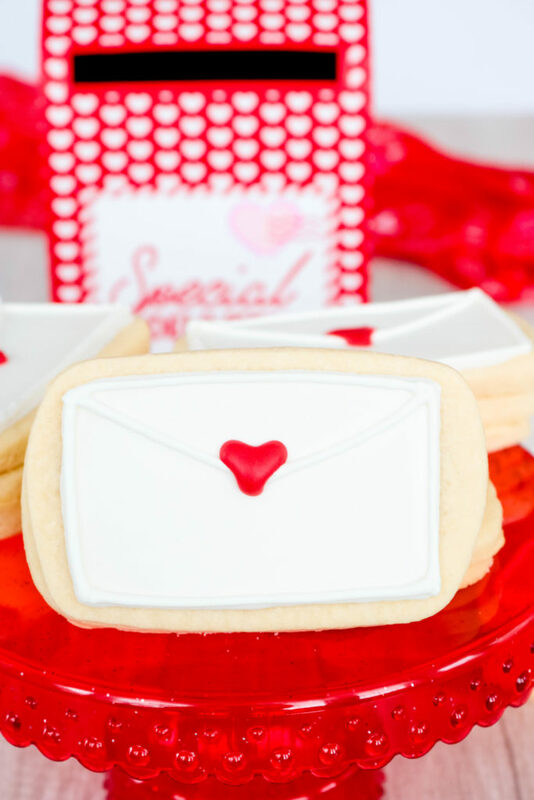 These Surprise Inside Love Letter Sugar Cookies are super simple to decorate. Remove about 4 tablespoons of white icing from the main batch and tint it red. Leave the rest white. Next, take about 2-3 cups of the white icing and thin it with water, a teaspoon at a time, stirring until icing is the consistency of thick glue. 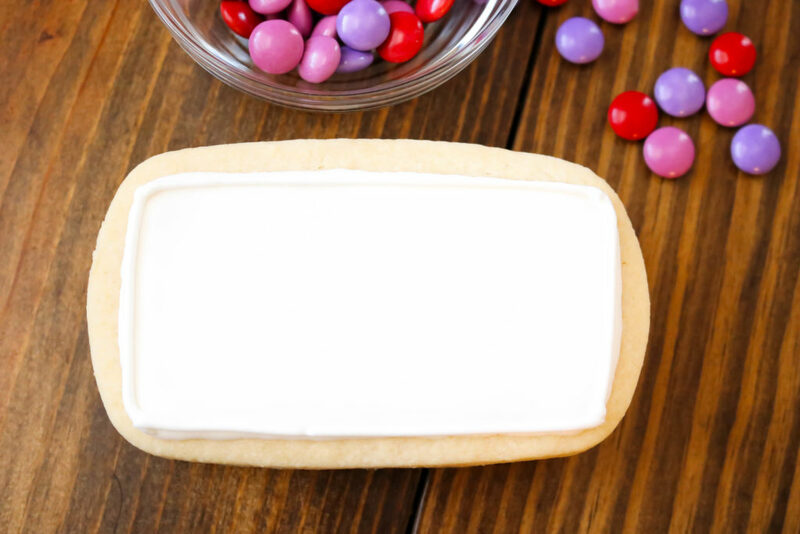 Using the thinned white icing, outline the top rectangles and fill them in. I like to use a toothpick to spread icing and pop any air bubbles but you can also spread the icing with the tip of the piping bag or a butter knife. Let cookies dry 30 minutes. Then it’s time to add the envelope! Using a #3 tip and and the remaining thick white icing, pipe an outline of an envelope on top of cookies. I just piping on the sides and then a triangle for the envelope flap. Once you’ve piped on the envelope let the cookies sit for about 30 minutes so that the white icing can harden slightly. Next, add the red heart to seal the love letter! 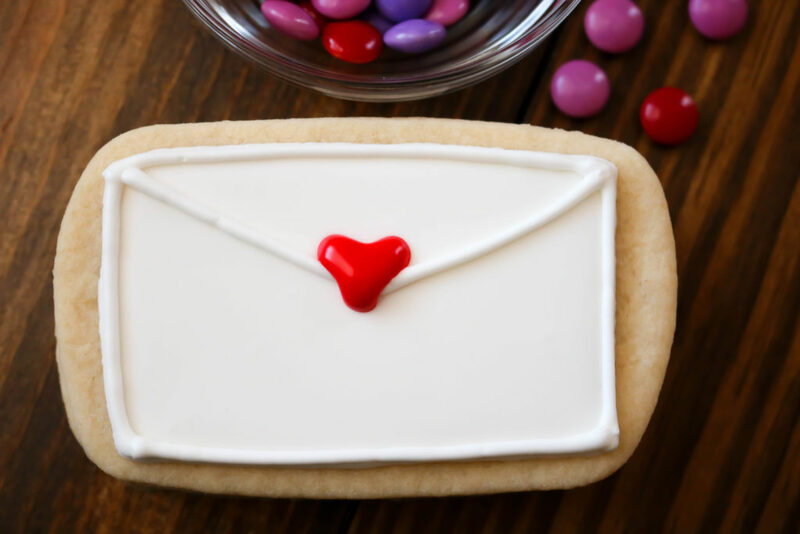 Using a #3 tip and red icing, pipe a heart on to the envelopes. Piping hearts is super easy. Don’t try to outline and draw a heart just pipe a tear drop going this way \ and then a tear drop of icing going this way / to meet it! That makes a perfect icing heart. 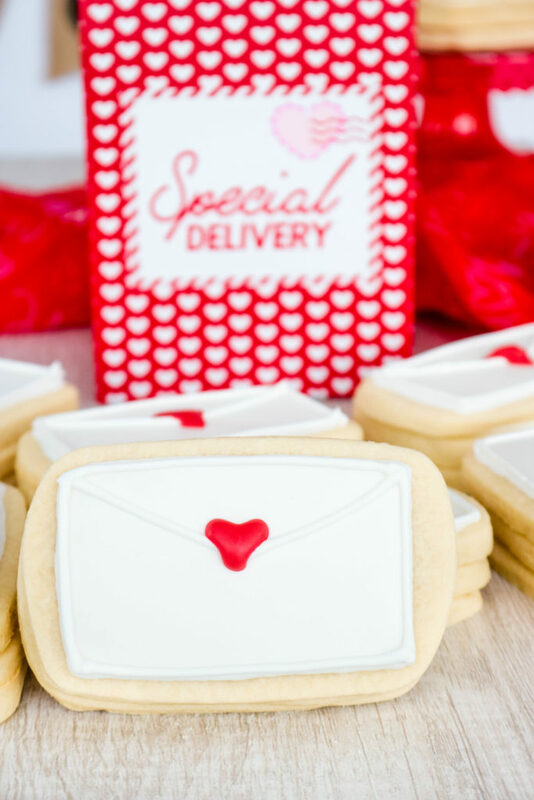 That’s how I make these cute Surprise Inside Love Letter Sugar Cookies! They would be a great Valentines gift. 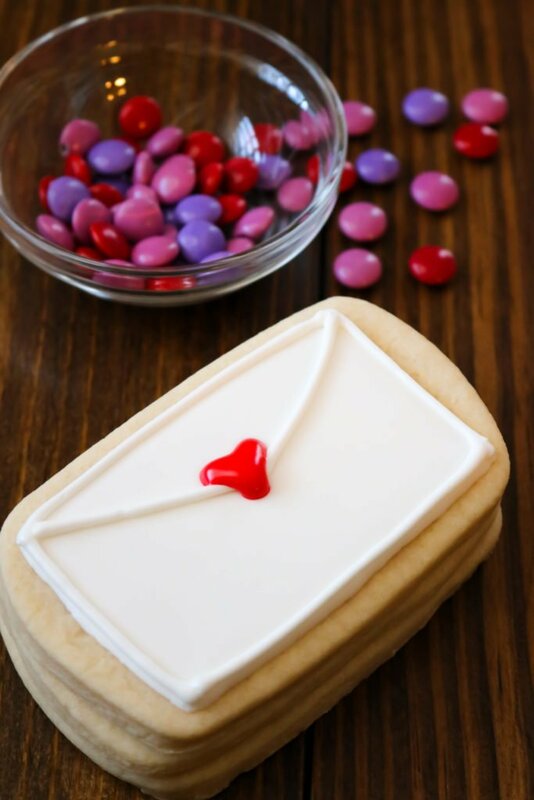 These Surprise Inside Love Letter Sugar Cookies would also make sweet Mother’s Day gifts or anniversary gifts as well. Wrap cookie a in a treat bag and tie with with red or pink bow. Add a Valentines day tag to give it an extra sweet touch! Place one or two surprise inside cookies in a treat box with a gift card! Wrap the box with a ribbon and bow. Can I make the cookies ahead of time? Yes! You totally can. I have made them up to a week in advance and kept them in an air tight container before and after decorating them. I have some on the counter in a ziploc bag that I made over a week ago and they still taste amazing. I know that some bakers even make their cookies farther in advance and freeze them but I haven’t done that yet. 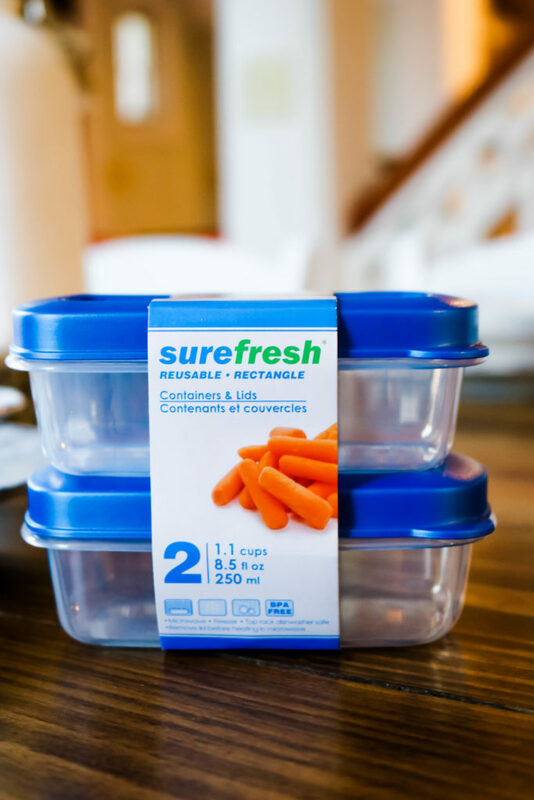 Can I use store bough cookie dough for these? You can try it but I wouldn’t recommend it. I tired making surprise inside cookies before with rolled sugar cookie dough and it spread way too much during baking. The cookies looked awful. 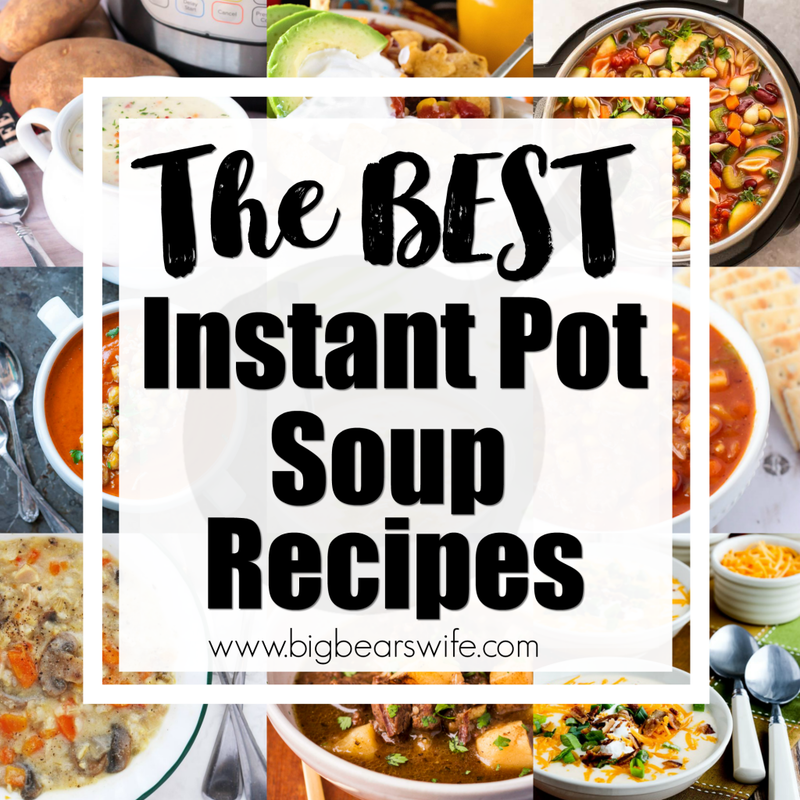 This recipe is super easy to make though so I’d stick to making them from scratch if you can. 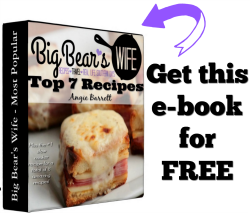 There is no baking soda or baking powder in this recipe! Is that right? Yep! That is correct. There is no baking soda or baking powder in this cookie recipe. Do I have to use Royal Icing to decorate these cookies? You don’t have too but if you want the icing to harden so that you can package them up or stack them then you need to use royal icing. those are amazing and look just perfect… well done!! Crazy for these. Thank you! These are SO cute! 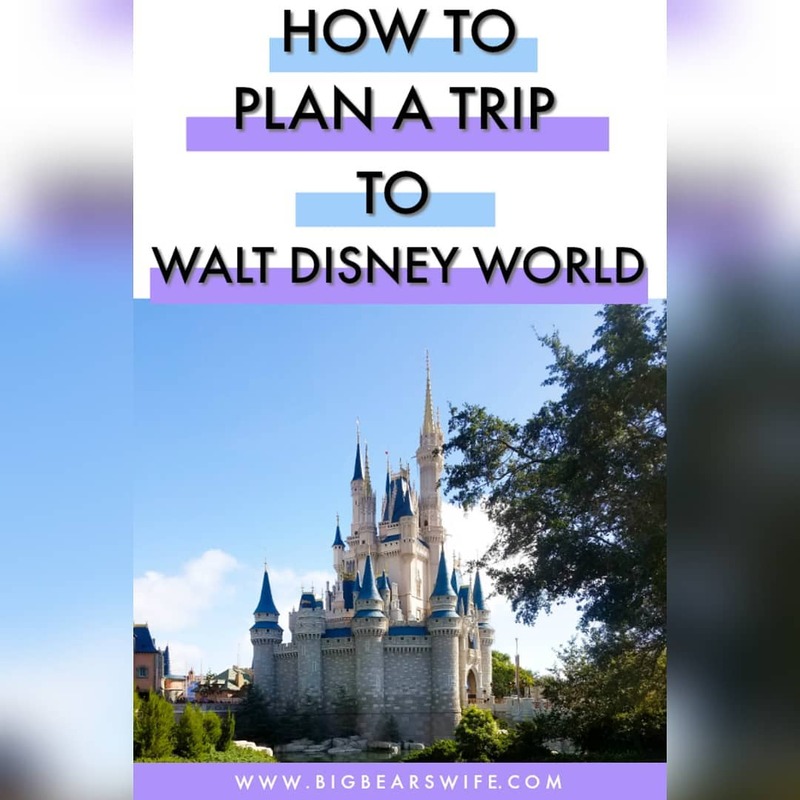 What a fun and creative idea. 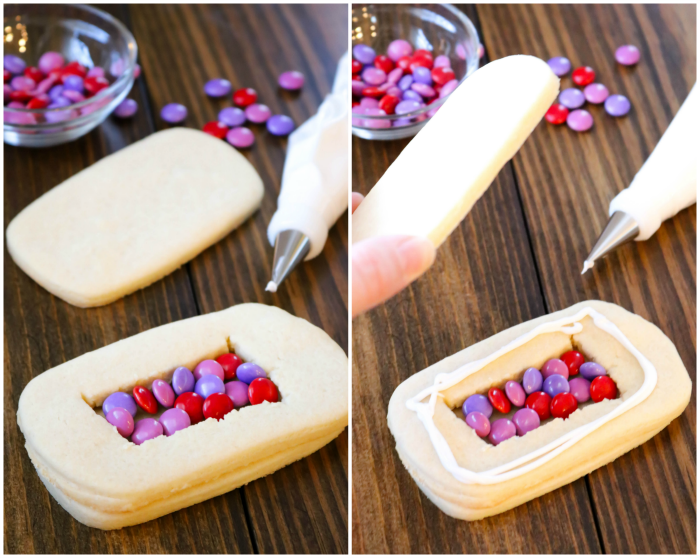 I love surprise inside cookies and this is such a fun design idea!